The Waters 515 HPLC Pump combines high precision, reliability and smooth eluent flow for HPLC delivery. 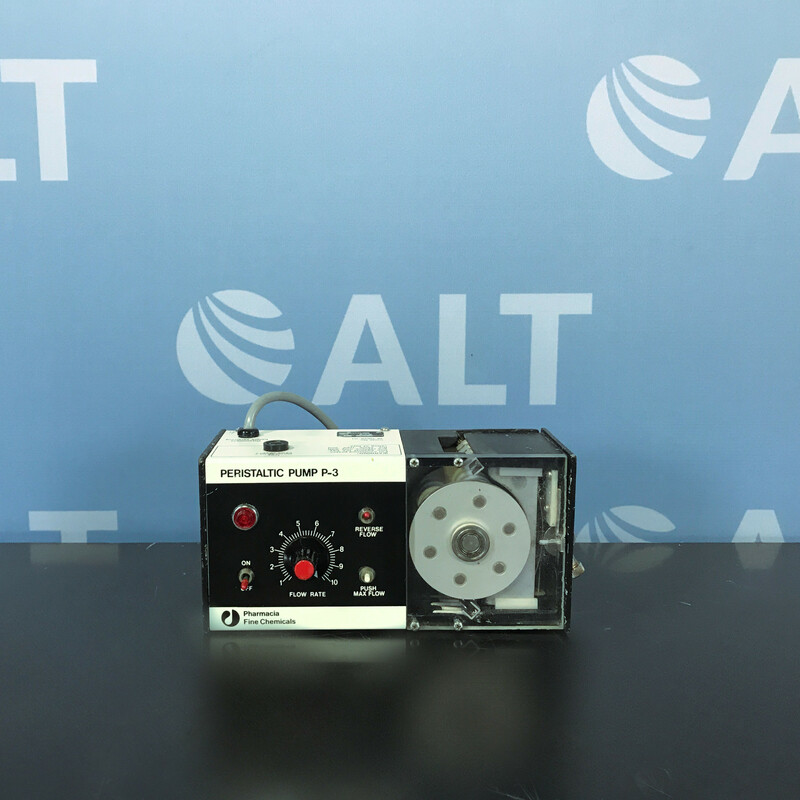 This free-standing pump features a programmable flow rate range of 0.000 to 10.000mL/min in increments of 0.001 mL/min on a standard 100uL head. The microprocessor-controlled stepper motor and noncircular gears of the 515 pump mechanics ensure smooth and precise flow regardless of backpressure, flow-rate setting, or eluent compressibility.